Life isn’t perfect, but your shopping experience can be. Getting your fix of Versace Fine Jewellery is going to get a lot more thrilling if you’re living in the Saudi Arabia. 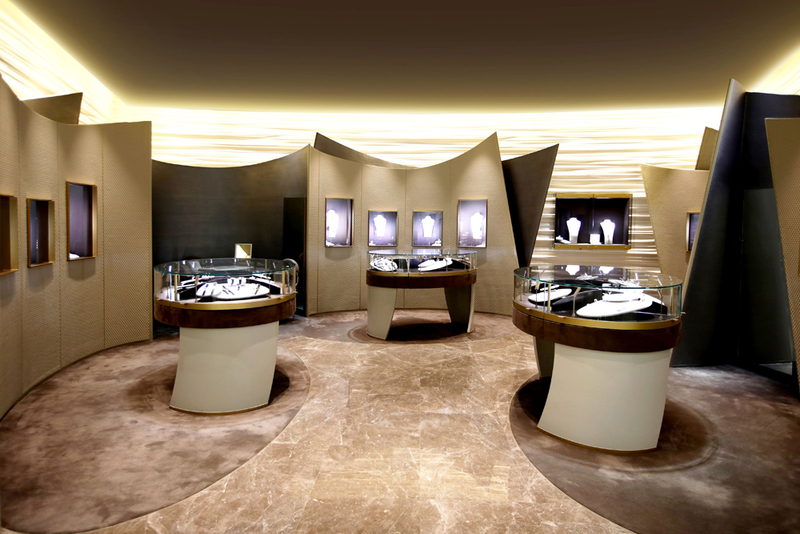 The Italian luxury brand has gone all out with its five new boutiques across KSA. 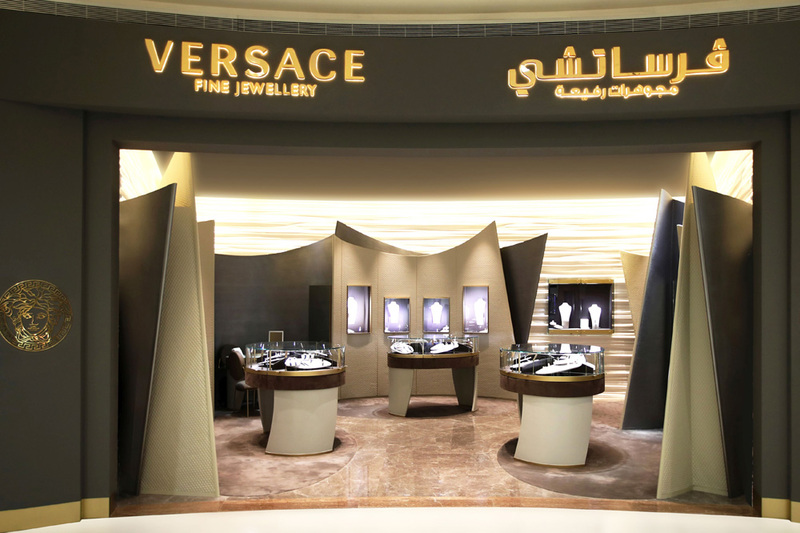 Artistic Director Donatella Versace and her team created the new store concept of the boutiques located in Riyadh, Jeddah and Khobar to capture Versace Fine Jewellery’s new spirit. Refined luxury and originality, as well as the craftsmanship and customs that go into the making of Italian high jewellery and the house’s urban attitude are all incorporated into the fresh mood. The glamour intrinsic to the brand permeates, with the boutiques’ curved surfaces decorated with architectural finishing and exclusive pieces from Versace Home. Additionally, the jewels appear to magically float in the cases. Along with Versace Fine Jewellery’s latest collections featuring those gorgeous modern, strong lines, elegant shapes and precious materials, customers can find the house’s classic lines, including “Medusa” and “Greca,” in the boutiques. And VIP guests are welcome to step into the dedicated lounge to discover the most exclusive and limited edition jewellery sets.